Amazon, one of the world’s most powerful tech companies, has quietly been selling its facial recognition technology to U.S. law enforcement. 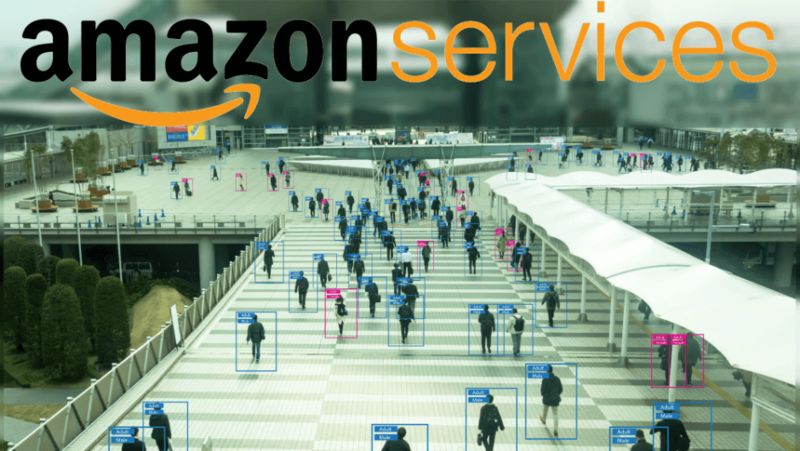 Email and document evidence has found that in 2017, Amazon sold its “Rekognition” facial recognition and people-tracking software to two law enforcement bodies in the United States. The findings follow an investigation by American Civil Liberties Union Foundations of California (ACLU). 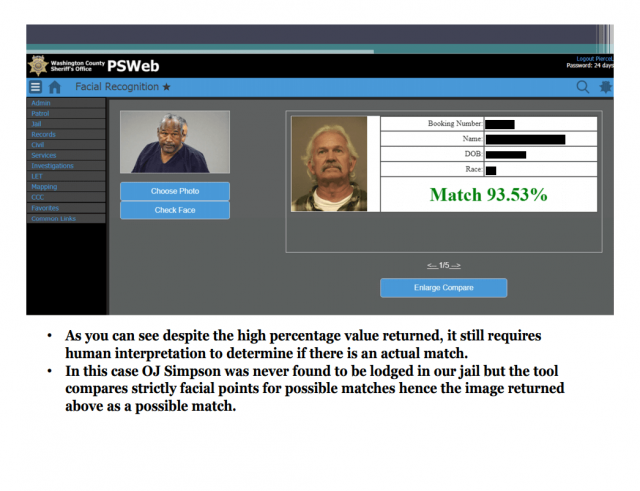 The ACLU found that Amazon had agreed to sell its Rekognition tech to the Washington County Sheriff’s Office (WCSO) and the City of Orlando. This worrying shift for Amazon’s activities marks a potentially huge turning point in the relationship between largely consumer-facing tech companies and government law enforcement. ACLU filed public record requests to the City of Orlando and WCSO in January and February, respectively. In these, it asked to see communications between Amazon and the bodies, purchasing and procurement documents, training materials and policies regarding Rekogniton’s implementation. The City of Orlando, on the other hand, sought to develop a better means for the Florida city’s law enforcement to search for individuals using its existing surveillance camera database. “Amazon should not be in the business of providing surveillance systems like Rekognition to the government,” read an open letter to Jeff Bezos from ACLU. The open letter includes such signatories as Data For Black Lives, Freedom of the Press Foundation, Human Rights Watch and Muslim Advocates. It warns that Amazon Rekognition “is primed for abuse in the hands of governments”, and that undocumented immigrants, black activists and political protests could all be potentially targeted. “As advertised, Rekognition is a powerful surveillance system readily available to violate rights and target communities of color,” read the ACLU letter. What Does Amazon Rekognition Mean For You? Both WCSO and the City of Orlando are using Amazon’s tech to analyse data they had already collected. With that in mind, it’s difficult to argue that the sale of the Rekognition software constitutes any additional invasion of privacy. However, Amazon working with law enforcement certainly increases the length – and strength – of the long arm of the law. After all, this is a tech innovator with pockets deeper than most law enforcement offices can dream of. Even within a week of the service being used in Washington County, the Sheriff’s Office was able to identify and arrest a previously unknown suspect for theft. The City of Orlando planned to use Rekognition analyse footage from cameras in venues, city owned transportation cameras, body-worn cameras and even drones. Any of this could rightly concern privacy-conscious ordinary citizens, and the City of Orlando was aware of the potential privacy implications even as it pressed ahead with implementation. This kind of mass surveillance – co-developed by a tech brand that’s an everyday household name – is little short of unprecedented. As we continually lose our right to be faceless, it poses important and pressing questions about the role and scope of law enforcement at a local and national level.